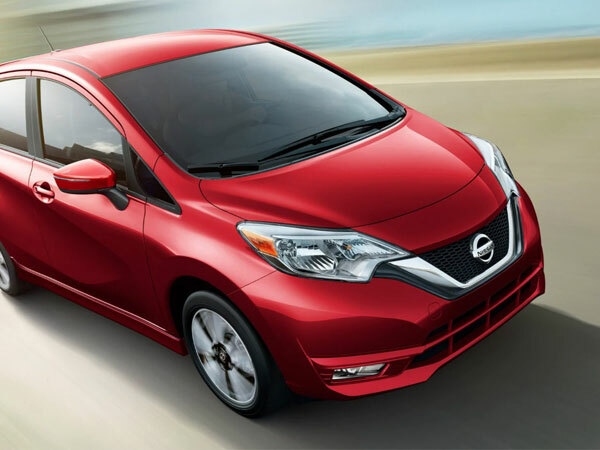 Check out the 2019 Nissan Versa Note in the Fort Walton Beach area and see what this new Nissan model has to offer! 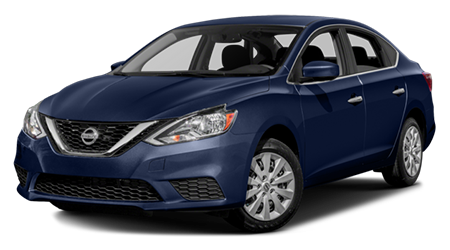 At our dealership, Lee Nissan Fort Walton Beach, we offer a great selection of new Versa Note vehicles for sale. 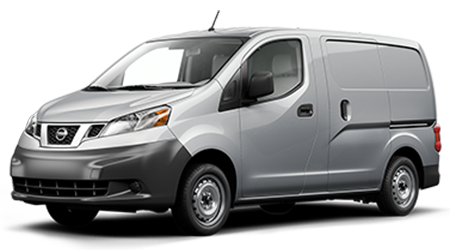 The Versa note offers seating for five people, 109-horsepower, and EPA-estimated ratings of 31-mpg in the city and 39-mpg on the highway. 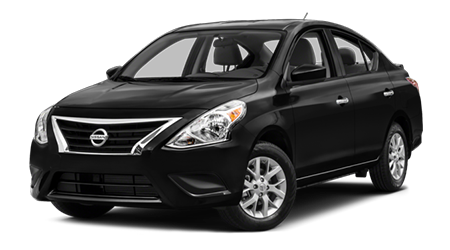 The updated Versa Note has all of the innovative systems you need, including amazing Nissan Intelligent Mobility features. 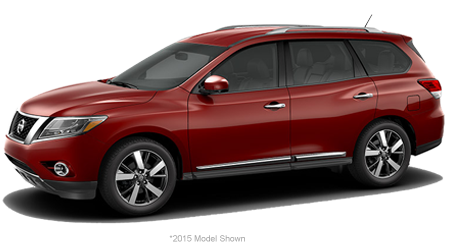 Nissan Intelligent Mobility will keep your vehicle moving in the face of potential threats. 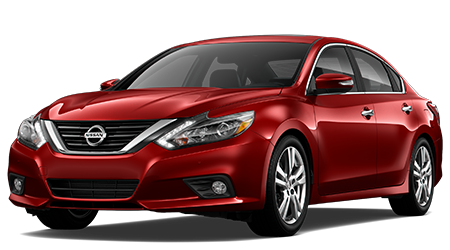 When you need a new sedan that offers premium comforts on top of a reasonable price tag, visit our Nissan dealership in Fort Walton Beach, FL. 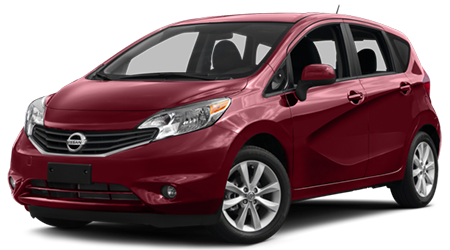 You'll find that we carry many different Versa Note options! We can help you find a Versa Note that fits your lifestyle. 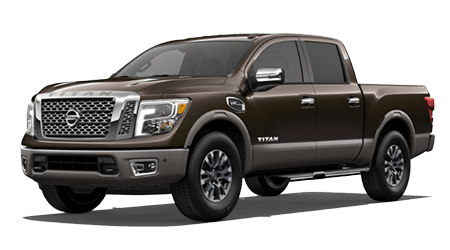 It's important to our dealership that our clients know what they want, which is why we take ample time to help people figure it out. We will look at the Versa Note from the inside-out and help you discover premium features that will benefit your everyday drive! 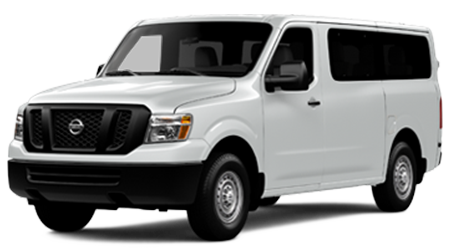 If you have questions about scheduling a test drive or pricing, please contact us. Our helpful professionals are ready to assist you in any way possible. 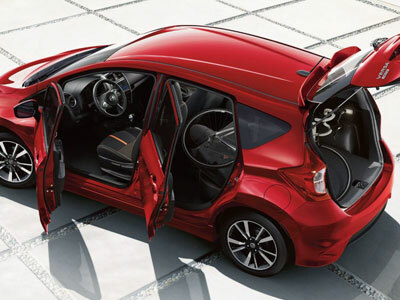 While the new 2019 Nissan Versa Note is a small vehicle, some features can fool you into thinking you're inside an SUV. 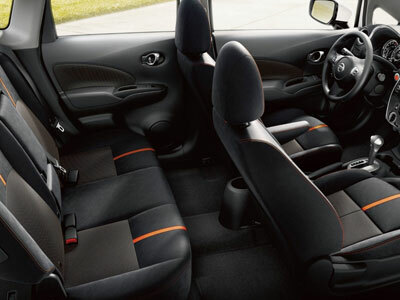 The Versa Note offers an available Divide-N-Hide Adjustable Floor! 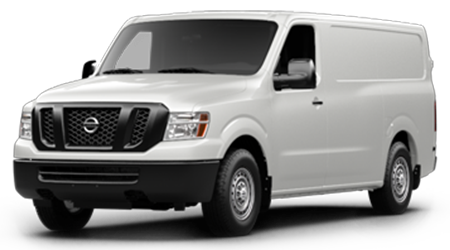 The system provides multiple configurations with 18.8 cubic feet of cargo space for your valuables. So the next time you're on your way to Ikea, or you're helping a friend move, bring your Nissan Versa Note now! 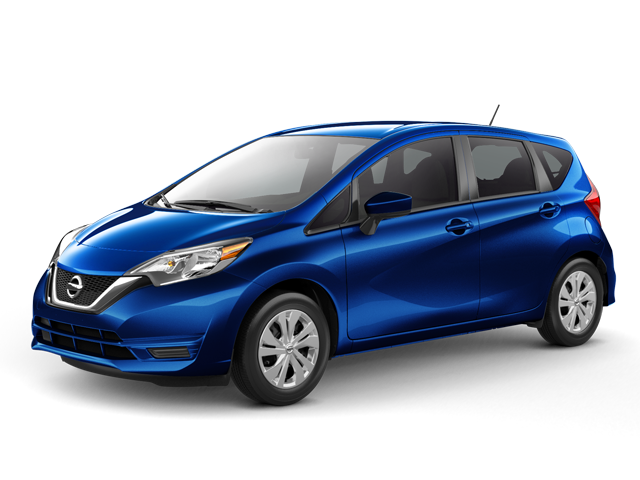 The new 2019 Nissan Versa Note is matted to a 1.6-liter four-cylinder engine, which pushes out 109-horsepower and 107-pound feet of torque. 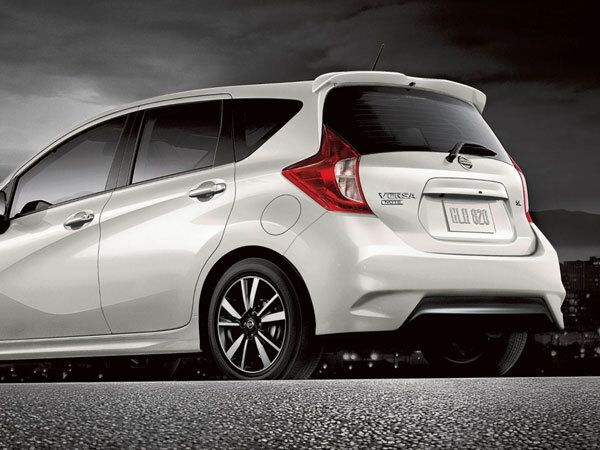 The new Versa Note also features an available Xtronic CVT transmission, which churns out extra power when you needed it. Let's not forget the response and handling of the Versa Note, which is unmatched thanks to the Note's electric power steering. All and all, this small car can corner like a champion. 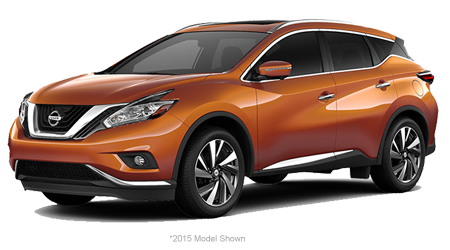 Hop into your current vehicle and visit our dealership in Fort Walton Beach, Florida! We will happily show you the 7" touch-screen display and SIRI® Eyes Free connectivity. The Versa Note can please drivers in multiple ways. Let our professionals help you explore the ins and outs of the new Versa Note. The new 2019 Versa Note offers a rearview monitor and exceptional vision electroluminescent gauges with a trip computer. 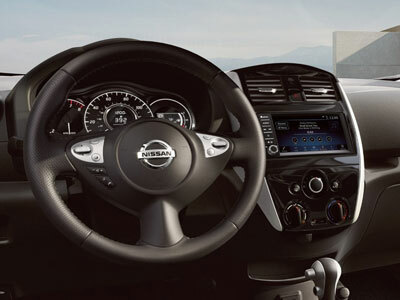 The features inside the Versa Note improve visibility and ensure your safety. 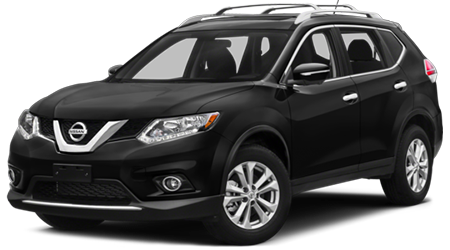 Let one of our team members show you what else this new Nissan vehicle has to offer. 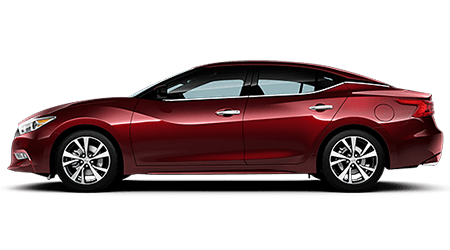 We have tons of new car specials available, so be sure to contact us about them! The catch? Our special offers are only for a limited time. The prices you see on our site today could be gone tomorrow, so don’t wait to reach out to us to secure a great deal. You don’t want to miss out on saving big with us! 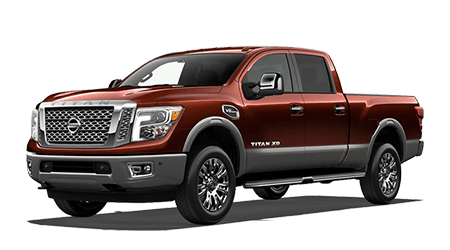 Our dealership is proud to serve drivers from Niceville and Destin, Florida! Residents from Okaloosa Island, FL make the short trip to our location all of the time as well. Why? 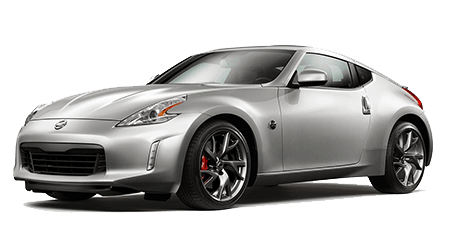 We offer a personalized buying experience that is unmatched by competitors in the area. 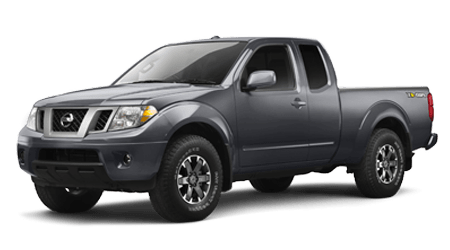 If you want to see a friendly face and get to know your prospective vehicle, see us! We’ll listen to your ideas and help you find a car that fits. On top of that, we’ll take you on a test drive that showcases what the Versa Note can do. Slide into that soft-touch interior with one of our professionals today.